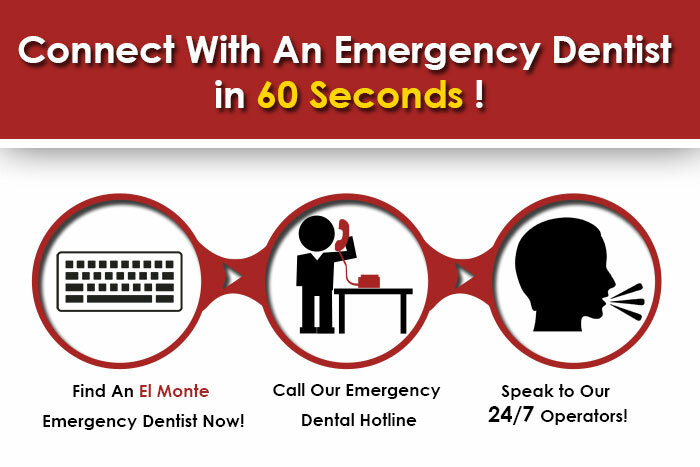 Emergency dentists provide dental care that can remedy all your dental needs, regardless of how urgent they are. This is extremely useful for busy people on the go or for people who are visiting a certain place and suddenly have a dental emergency that needs to be taken care of. While a lot of them are open to patients 24 hours a day during weekdays, some also cater to the needs of their patients during the weekends. They also provide different payment options and some also accept insurance and offer student and military discounts.There are many services that are offered by emergency dentists. While you do have dentists doing regular checkups and offering advice for better dental health care, now there are also dentists who will take care of any emergency and urgent surgical or cosmetic dental need that you may have. These services include treatments, such as root canal, teeth whitening, taking care of stains and cracks, and dental implants among others. With a population of over 113,500, El Monte is a residential and commercial city in the Los Angeles County of Southern California situated between the Rio Hondo and San Gabriel rivers. It is a lovely mix cultured society and people from all races, such as Whites, African Americans, Asians, Hispanics, Latinos and Pacific Islanders can be found here. Located at 10755 Lower Azusa Rd Ste B El Monte, CA 91731, the Lower Azusa Dentist offers a range of services and treatments. One of their most attractive options, though, is that they offer free whitening to their patients once the patient undergoes any treatment with them. A highly modern and advanced clinic, they use a variety of technologies, including digital X-rays and ultrasonic cleanings to ensure that patients get the best care and also a comfortable and friendly service. The clinic also follows the highly strict OSHA sterilization standard. They can be reached at (855) 294-5741 for appointments or any queries. Situated at 3131 Santa Anita Ave Ste 201, El Monte, CA, 91733, the Atlas Dental Care provides a whole lot of services to take care of all your dental health requirements. They are highly specialised at children’s dentistry and your little one will have a comfortable experience with their friendly staff and professionals instead of a terrifying one. They also offer services, such as periodontics, where a highly trained gum specialist takes care of your dental situation. Endodontics, oral surgery and regular dental cleaning are among their other services offered. You can make an appointment today by calling them at 626-444-2605. Polar Dental Care is a reputed dental clinic that is a member of the American Dental Association, California Dental Association, San Gabriel Valley Dental Society, Burmese American Dental Association, and the United States Dental Institute. They provide preventive dental procedures so that patients can maintain their oral health. Among their services are root canal therapy, silver filling, crowns and bridges, denture, valpast denture, and braces. They also provide instant tooth whitening and tooth colored filling.